There are a lot of things that you should consider in making your business visible online. Choosing a country selector is one of the things that you’re supposed to decide on. You should choose one that is both user-friendly and one that is good for SEO purposes. Though this may be a critical decision to make, an seo reseller company can definitely help you out. We mentioned earlier that the country selector should be user-friendly and at the same time good for SEO. Of course, if it isn’t easy to use, you will definitely use a lot of traffic. On the other hand, if the “spider” can’t crawl the country selector as good as how it does with your content locally and globally, it will not be a good use for SEO purposes. This basically allows the user to choose from different languages to be used for the website. This will be very helpful to companies that serves markets from other countries, having different languages. This type of selector shows a map where a user can easily choose their country. 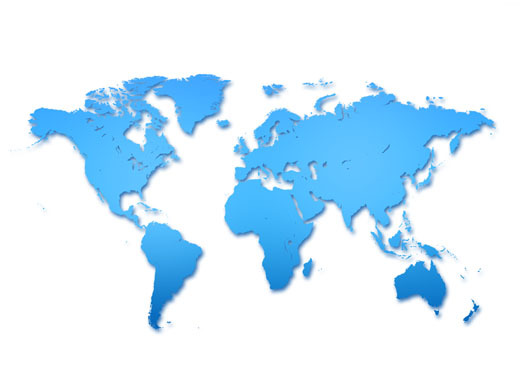 A list of countries usually seen on the homepage, this type of selector allows the user to choose their own country. A selector which directly sends the user to the country based on their IP address. This is also known as geographical targeting. This is a type of selectore which composes of all of the tactics mentioned. All of the types of selectors will definitely help your business be visible to your clients, and will definitely help in being the top choice of your clients for a specific niche. If you need help from the experts, you can definitely outsource seo from seoreseller.com. Visit us today at www.seoreseller.com to view more of our products and services.